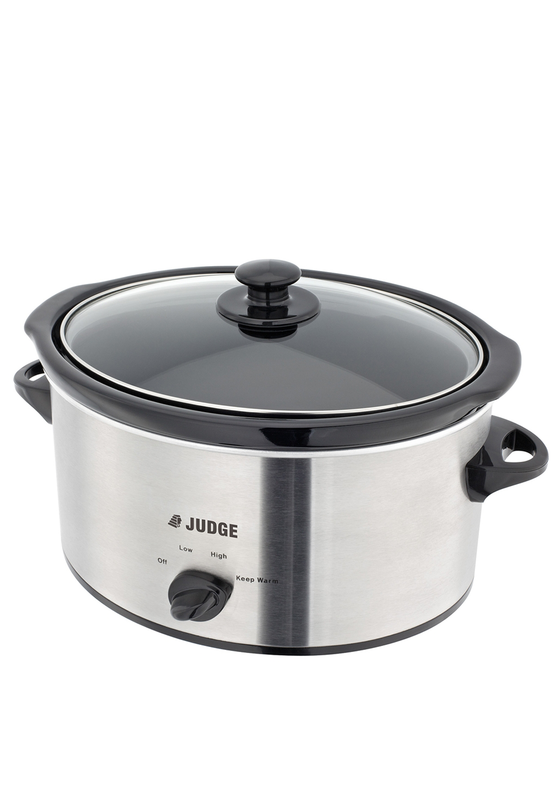 Create a mouth-watering meal on a busy day with the help of this Slow Cooker from Judge. There is three simple settings on this slow cooker, low, high and keep warm. 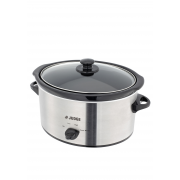 This slow cooker has a removable 3.5l pot that is suitable to reheat in the oven and clean in the dishwasher.